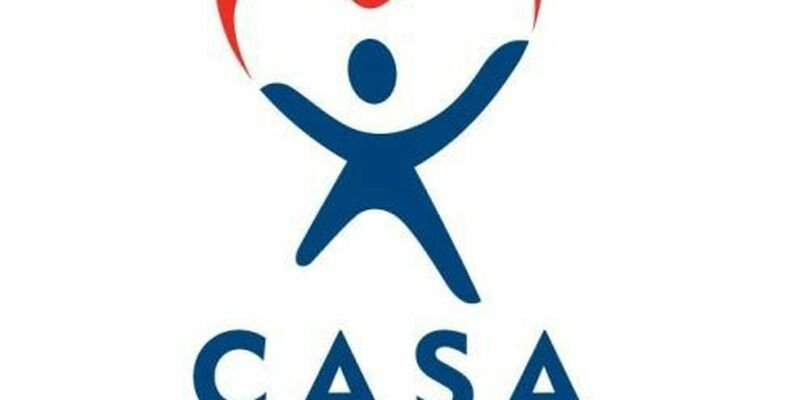 COCHISE COUNTY, AZ (Tucson News Now) - Only a quarter of the children removed from their homes in Cochise County due to neglect or abuse have a Court Appointed Special Advocate (CASA) volunteer to speak up on their behalf. Local community members are being asked to step up and represent the best interests of the 220 children who are currently in the child welfare system, and awaiting court proceedings to determine their future. With only 40 CASA volunteers available, just 26 percent of those children are being represented by an adult advocate, other than an attorney. "Because these children often experience many different placements, caseworkers, and sometimes therapists, while they are in the child welfare system, there is great need for one person to be there for them the entire time," explained CASA Program Manager Abby Dodge, in a recent news release. Volunteers are appointed by a Cochise County Superior Court judge, based upon recommendations by CASA staff. They typically remain an advocate for a child, or siblings, until they either go back to their parents, are adopted by another family, or age out of the system at 18. "Our volunteers are assigned according to their preferences and where they reside," explained Dodge. "Ideally we want the volunteer to develop and maintain a relationship with the child so they can decide what will be in their best interests. They become the eyes and ears of the judge." CASA volunteers undergo around 30 to 35 hours of training, which includes sessions with legal experts and Department of Child Safety representatives, as well as attending a court hearing where a child is removed from its parents so they can observe how the process is started. They must also undergo an extensive background check and polygraph test and, once approved, file written court reports and recommendations based upon their observation of the child's living circumstances, physical and social development, and education needs. "It takes a strong person to be a CASA volunteer. You have to be both mentally and emotionally strong," said Dodge. "But it can be the most rewarding experience. Our volunteers tell us they stepped up because they wanted to help children and to feel like they are actually doing something to make a difference." CASA is in particular need of volunteers in the more rural areas of the county. There is just one volunteer in Double Adobe who covers Douglas, one in Portal and Bisbee, one couple covering Willcox, and one person in St. David who also takes cases in Benson. "The majority of our volunteers are in Sierra Vista, but not all of the kids are in Sierra Vista," said Dodge, adding that all court hearings take place in Bisbee so volunteers need to be able to travel. 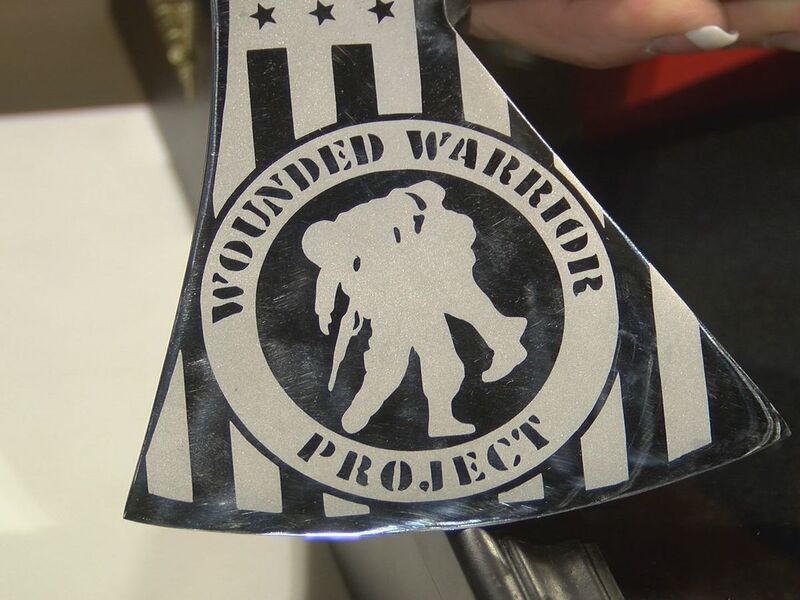 Volunteer time averages 15-20 hours a month and new advocates are assigned a mentor.